Gain confidence from your pre-workout nourishment. Balanced with carbohydrates, proteins, vitamins, and minerals, Formula 1 Sport establishes a solid nutritional foundation for performance while being convenient to consume. Formula 1 Sport is developed by experts in sports nutrition. 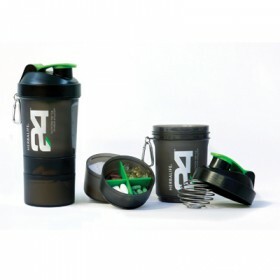 A unique healthy meal containing milk protein, Formula 1 Sport has been specially formulated to aid athletes who are interested in controlling and managing their weight. Nutritionally balanced with carbohydrates, proteins, vitamins and minerals, Formula 1 Sport establishes a solid foundation to your daily diet while being easy to consume. 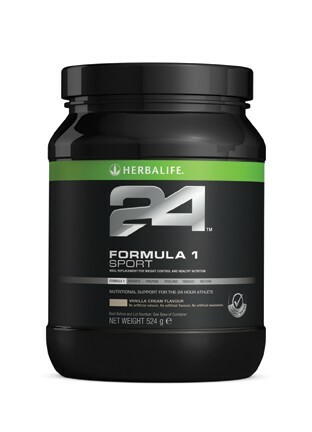 Blend 2 scoops (26 g) of Formula 1 Sport with 250 ml of semi-skimmed milk (1.5 % fat).